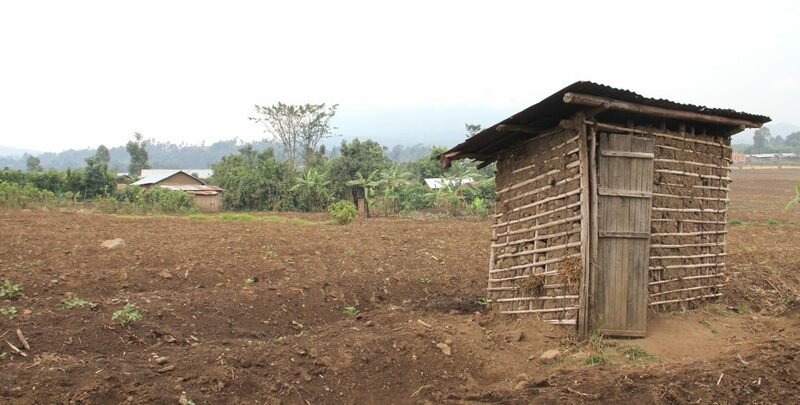 For a donation, you can twin your loo with an impoverished family’s household latrine, in a country of your choosing. Your smallest room becomes the proud owner of a certificate, complete with a photo and GPS coordinates so you can look up your twin’s location on Google Maps. Your donation will be used to provide clean water, basic sanitation, and hygiene education. We aim to raise £240 to twin the Church Hall toilets this Lent – but why not twin your own loo this Lent for £60?